Yes, of course I would go! I’ve always loved space and have been intrigued about what is beyond our Earth. 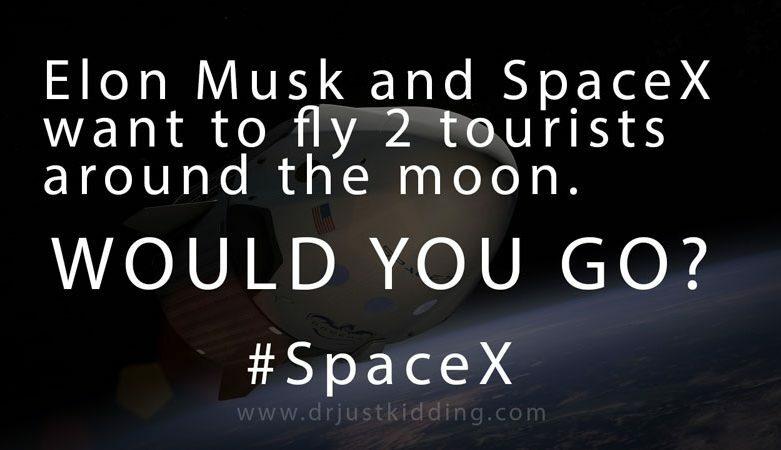 It has always been a dream of mine to go to space. In fact, I used to work for NASA – completing some technical database work for them. I’ve always been one to push my boundaries and go for what I want. I’m originally from India and migrated here to the United States in the early 90’s. Since then, I’ve become a naturalized citizen and wear many professional hats. Coming from India and chasing success here in the United States was not easy, but I love a challenge. I never stopped pushing. Along my journey, I’ve obtained an immense amount of experience – from project management, quality assurance, Oracle user training, online security, military, foreign language, motivational speaking and more! Today, I serve as an IT Professional, stand-up comedian and humanitarian. As you can imagine, I’m really inspired by Elon Musk and all he’s accomplished. It would be an honor to meet him and express my gratitude. 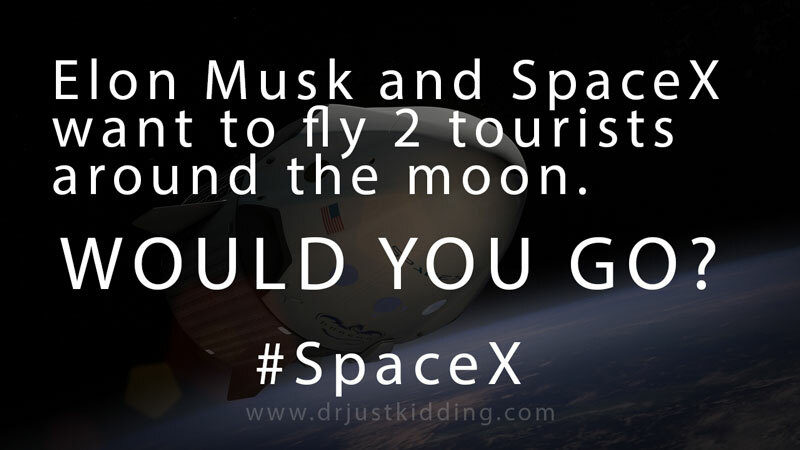 Being chosen for the SpaceX flight would be the perfect marriage for me! I would not only bring my international professional and people-experience, but also my love for the human race and planet Earth.